Introducing: The Court Jeweller Book Club! 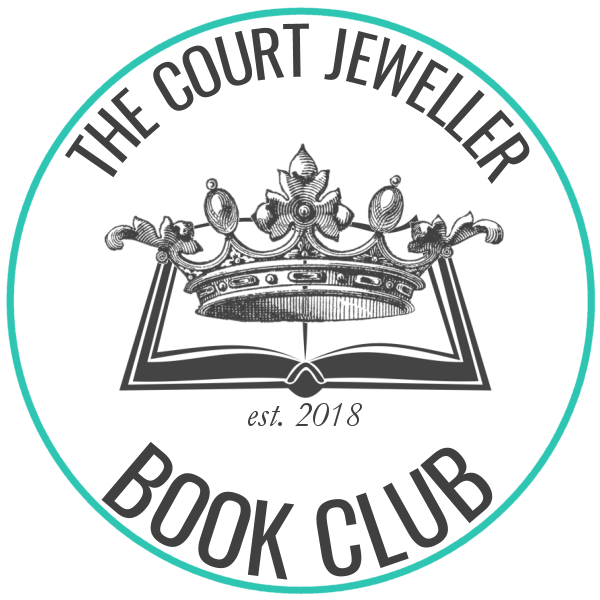 I've written reviews of books about royalty, history, and jewelry here at The Court Jeweller for years, and today, I'm launching a much-requested new feature: The Court Jeweller Book Club! The active, engaged commenting community is one of my favorite parts about writing the blog, and I'm excited to get all of you more involved with my royal reading! Each month, I'll be selecting a new book for us to read and discuss here on the blog. New book club picks will be announced at the beginning of each month, and a discussion post dedicated to the book will go up at the end of the month -- so you'll have just about four weeks to enjoy each book club pick before we discuss it here together. 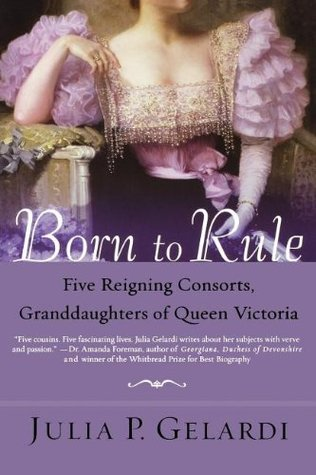 Many of the books that I have queued up for future TCJ Book Club picks are new releases, but for our inaugural June 2018 selection, I've reached for a book from my shelf: Julia P. Gelardi's Born to Rule: Five Reigning Consorts, Granddaughters of Queen Victoria. Our in-depth discussion of the book will take place on June 28th. The book is a biography of five of Queen Victoria's granddaughters -- Alexandra Feodorovna of Russia, Marie of Romania, Ena of Spain, Maud of Norway, and Sophie of Greece -- all of whom married monarchs. All five women are also frequently featured and discussed here on the blog, so I know many of you will enjoy learning about their lives -- and if you've already read Born to Rule, I know you'll have as much fun as I will delving into the stories once more.